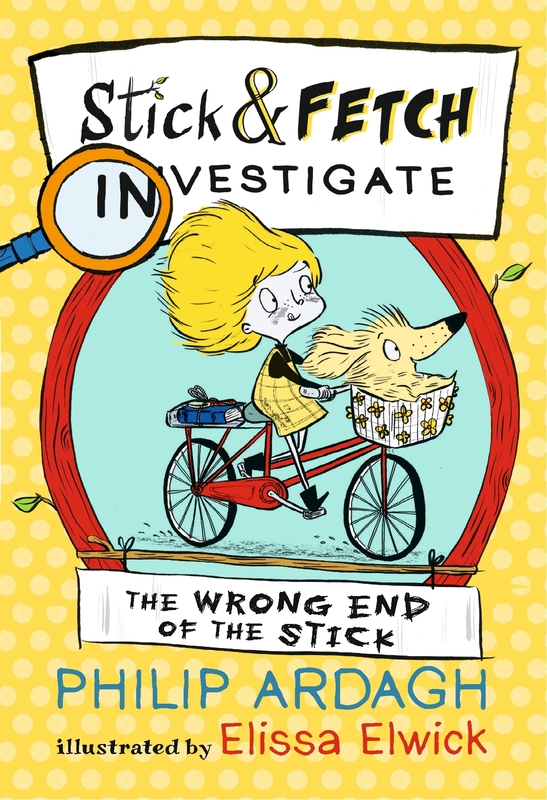 In this hilarious sequel to the hugely popular Barking Up the Wrong Tree, Sally Stick and her shaggy best friend Fetch discover plenty more mysteries to solve. Like, Is there a beaver loose in the town? Who is the handbag thief? And, most importantly, Why does Uncle Bob's house always smell of biscuits? Somehow, despite the accidents, misunderstandings and general confusion that dog the hapless pair wherever they go, they always get results. And they have a lot of fun along the way!